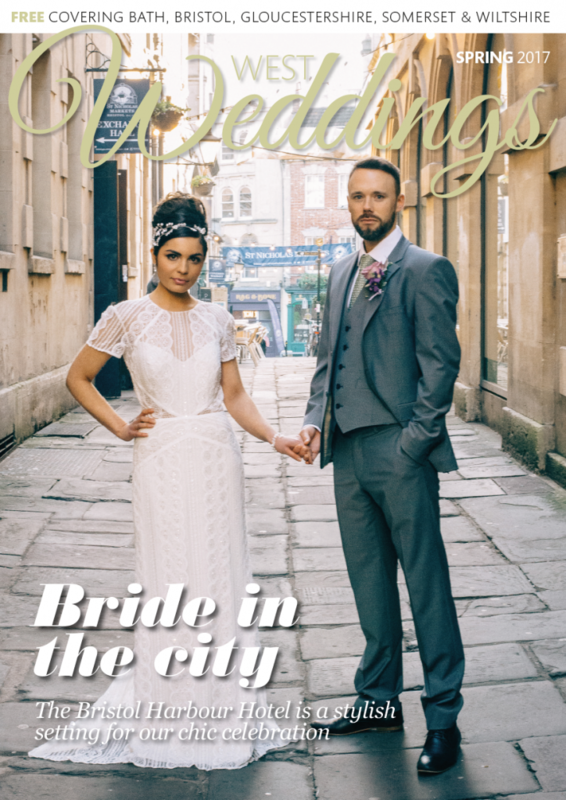 If you’re a Bristol bride getting married this year, then this message is for you! 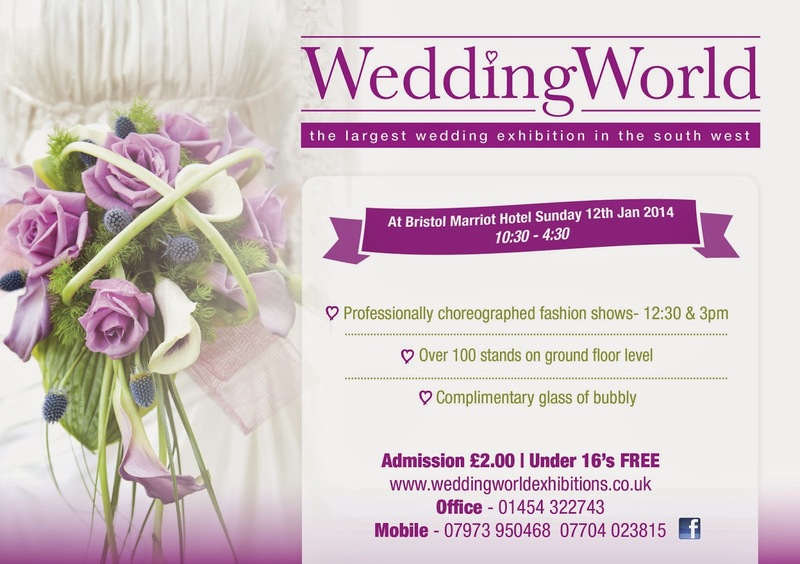 Wedding World, in affiliation with West Weddings, is putting on the largest wedding exhibition in the South West this Sunday, January 12th. You’ll find more than 100 wedding vendors all under one roof at the Bristol Mariott, in addition to getting the chance to attend two catwalk shows being put on during the day. The shows will feature wedding fashion ranging from men’s suits to mother-of-the-bride dresses, so it is truly a one-stop shop! As a reminder, entry is free if booked ahead (£2 at the door), and each guest (of age!) will receive a free glass of bubbly.